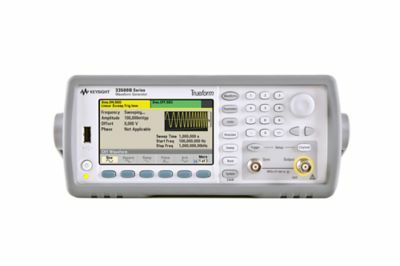 Keysight 33500B Series waveform generators with exclusive Trueform signal generation technology offer more capability, fidelity and flexibility than previous generation DDS generators. Easily generate the full range of signals you need to your devices with confidence the signal generator is outputting the signals you expect. 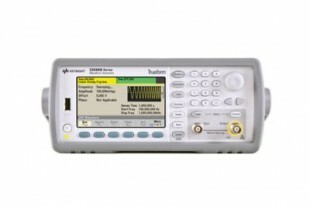 The 33519B can be easily upgrade to add arbitrary waveform capabilities as your needs change. NOTE: 1-channel generators cannot be upgraded to 2-channel generators.